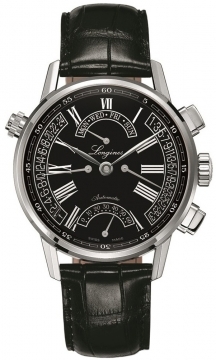 Longines was founded by Auguste Agassiz in 1832 and its story is rich in history. Longines first fully functioning factory which allowed the company to build and produce its own movements as well as do all the work in house was built in 1866 in the Saint-Imier valley in Switzerland. It holds many great associations and records including having the oldest registered logo for a watch making company and also being the official timekeeper of the first Olympic games of modern times. Its close ties with aviation and sport have remained throughout the years and they have been the official timekeeper for dozens of Olympic Games around the world and have even built a collection devoted to the games. Aviators have always seen favour with Longines watches and its winged logo is a testament to the close relationship they strived to build within this industry. 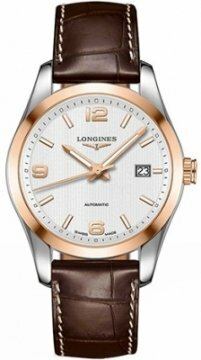 Longines was a company which capitalised on many new ways of watch making such as being the first company to build a LCD display watch in 1972. 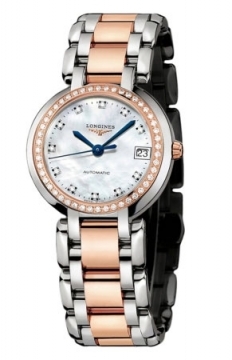 The 30 millionth Longines watch was manufactured in 2001 and today Longines popularity is only increasing. Their range includes a very large selection of series such as the Conquest, DolceVita, Evidenza, Hydroconquest, La Grande Classique and dozens more. 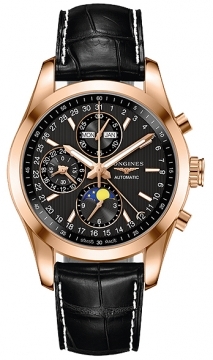 Longines is now part of the Swatch Group.